Reconceptualizing Disability in Education provides an essential critical exploration of problematic discourses, practices, and pedagogies that inform how disability is presently understood and responded to within the field of education. Luigi Iannacci interrogates and destabilizes ableist grand narratives that dominate every aspect of how disability is linguistically, bureaucratically, procedurally, and pedagogically configured within education. 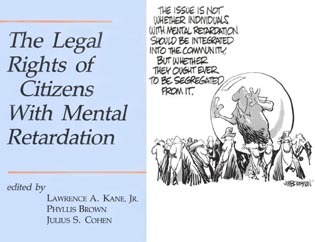 Ultimately, this book seeks to forward human rights for people with disabilities in educational contexts by clarifying and operationalizing inclusion so that it is not just a model necessitated by a hierarchy of legality, but rather a set of beliefs and practices based on critical analyses and a reconceptualization of current understandings and responses to disability that prevent inclusion and human rights from being realized. This extremely important book provides a startling counterpoint to the dominant discourses and deeply flawed notions regarding disability and inclusion. Filled with compelling and poignant narratives, Luigi Iannacci clearly argues for an asset-oriented model of inclusion that recognizes and capitalizes on the understanding of diverse ways of being and knowing. 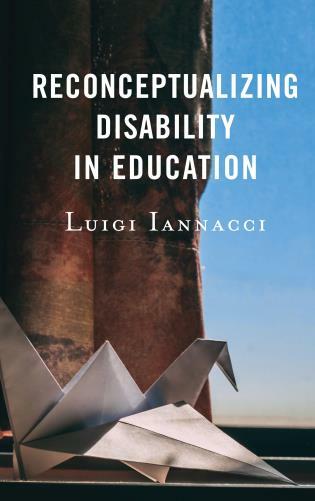 Iannacci deftly outlines and provides personal and theoretical-based pedagogical models, strategies, and practices that reconceptualizes instruction provided to students with disabilities. It is an essential resource for all levels of school leadership and for teachers, teacher candidates and parents who can facilitate asset-oriented, multiliteracies-informed, inclusive learning environments, and at the same time, work to reject the current pathologicalizing systems that are in place in education. I’m excited to make room on my bookshelf for this dynamic text. Dr. Luigi Iannacci’s book is a welcome resource for helping pre-service teachers better understand the nuances and complexities of inclusion and their important role in helping to actualize it for students in their care. Dr. Iannacci advocates for a reconceptualist approach towards inclusion which stresses the critical thinking required to deconstruct the ways that dominant discourses in education shape interactions and practices and impose inequitable and coercive relations of power on students who are differently abled. 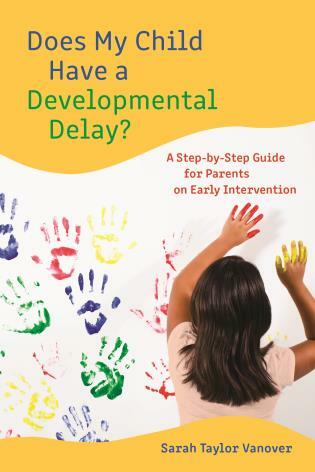 Dr. Iannacci provides vivid and rich case studies which serve to connect theory to practice for those beginning in the teaching profession. This is a welcome book on the Canadian pre-service teacher education landscape and I look forward to using it in courses about inclusion with my teacher candidates. After reading this text they will be far better equipped to be advocates for inclusion in Canadian schools. 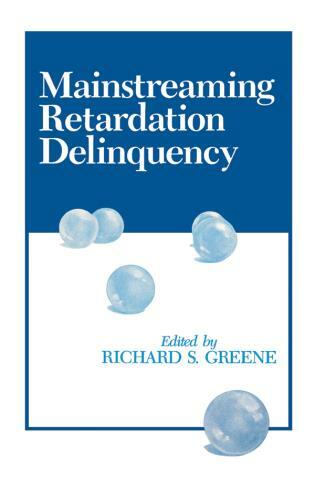 As the book is grounded in reconceptualist theorizing, it draws on multiple perspectives—including critical disability theory, post-modernism, critical theory, critical pedagogy, and social constructivism—to deconstruct and destabilize what is currently taken for granted about disability and those ascribed disabled identities within education. A variety of personal, professional, research experiences and data are offered and drawn on to critically address questions regarding philosophical, epistemological, pedagogical, organizational, economic, and leadership issues as they relate to disability in education. Critical incidents, interviews, documents, and artifacts are drawn on and narratively presented to explore how disability is presently configured in language, identification, and placement processes, discourses, pedagogies, and interactions with students deemed disabled, as well as their parents/caregivers. This critical narrative approach fosters alternative ways of thinking, speaking, being, and doing that forward a human rights focused model of disability that sees as its mandate the amelioration of people with disabilities within education.